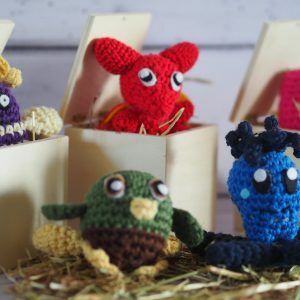 View basket “Talking Autism: Parenting Your Unique Child” has been added to your basket. 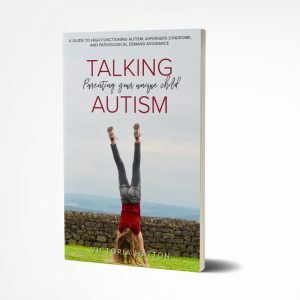 Talking Autism - Buy it now! 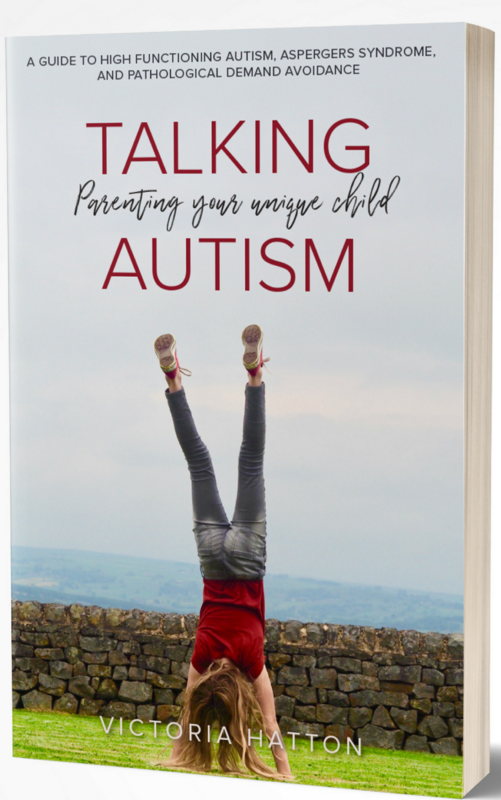 Did you know Talking Autism: Parenting Your Unique Child the book is now available to buy? Click here to find out more.